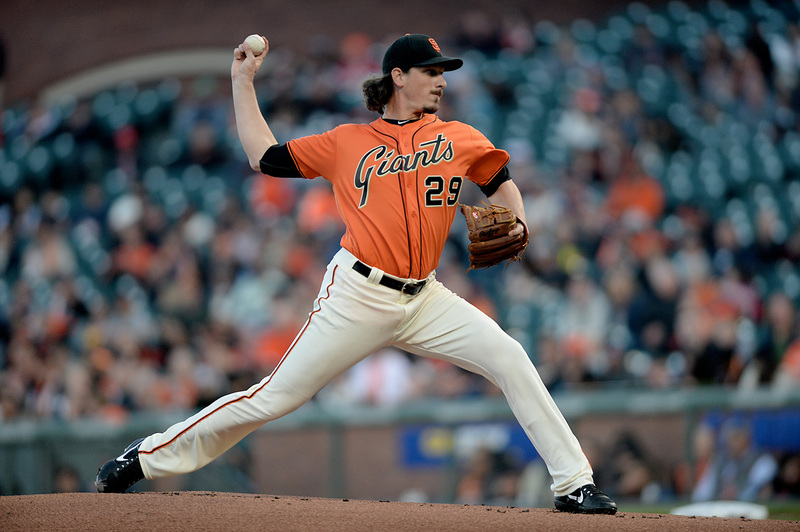 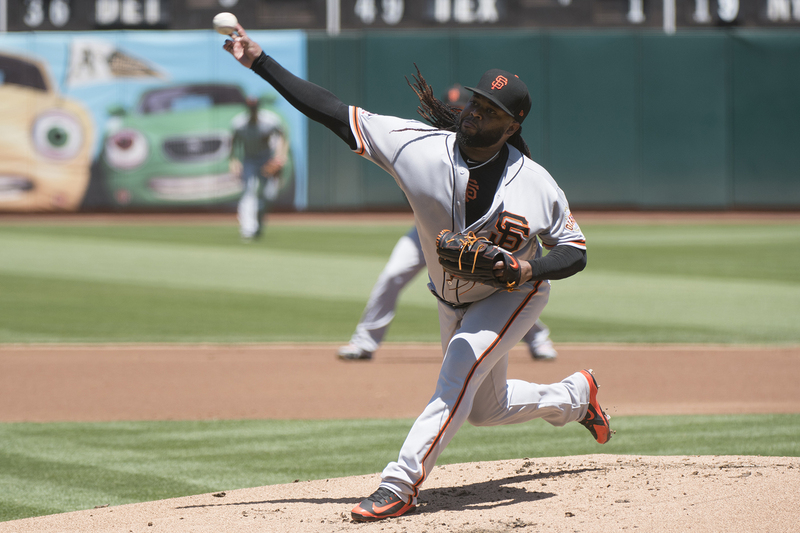 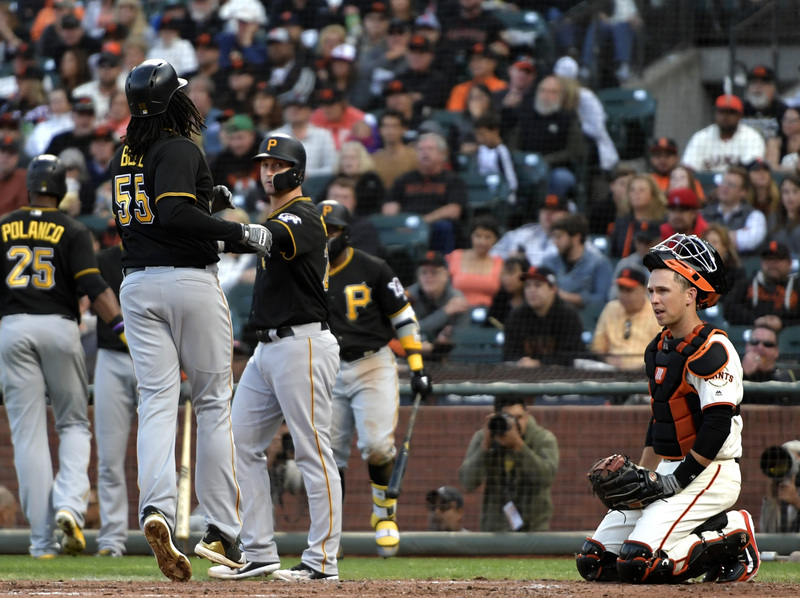 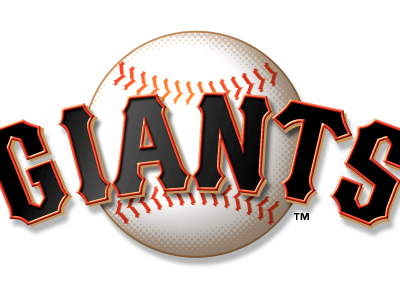 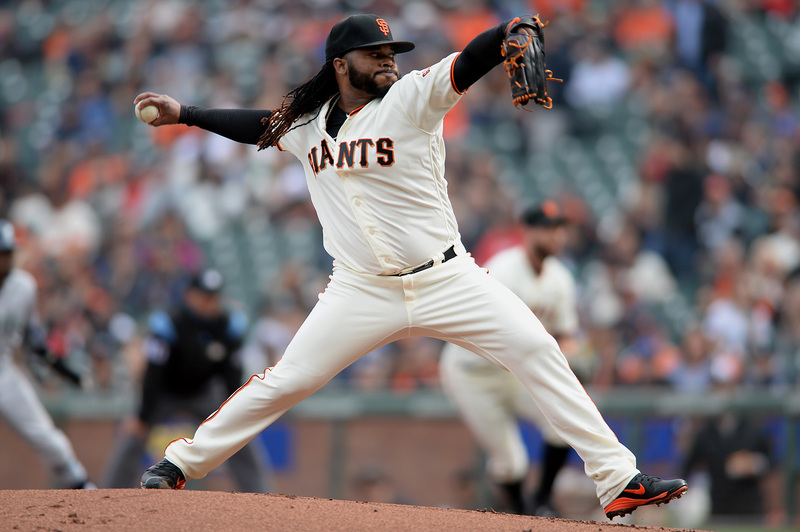 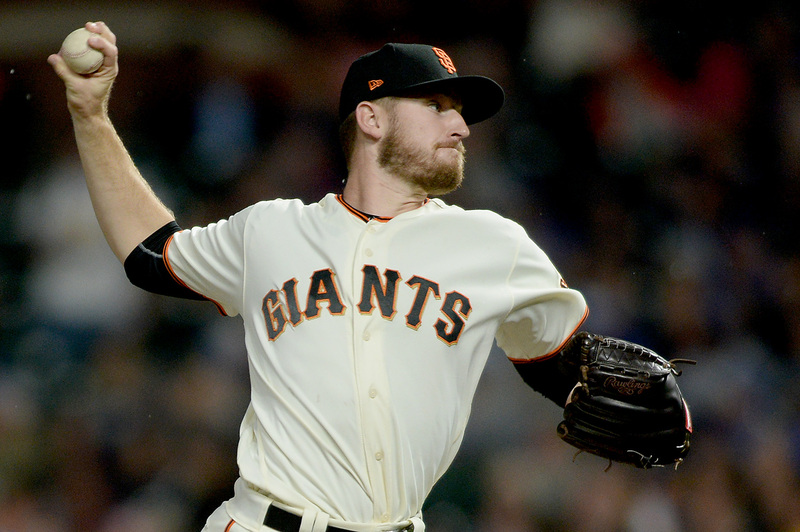 The Giants starting rotation was beginning to hit its stride right around the time Samardzija and Cueto returned from the DL. 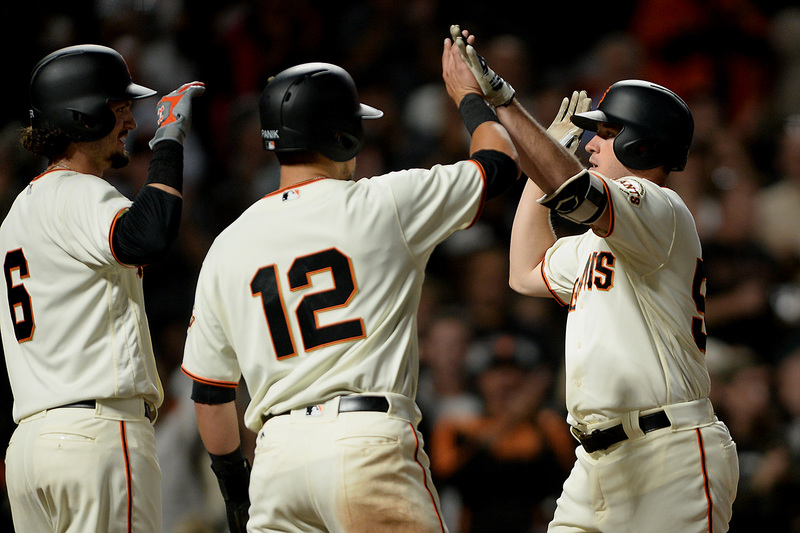 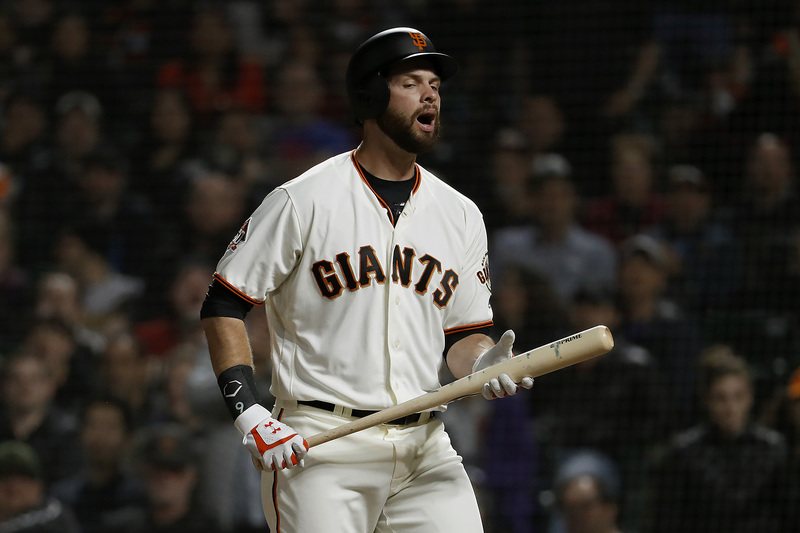 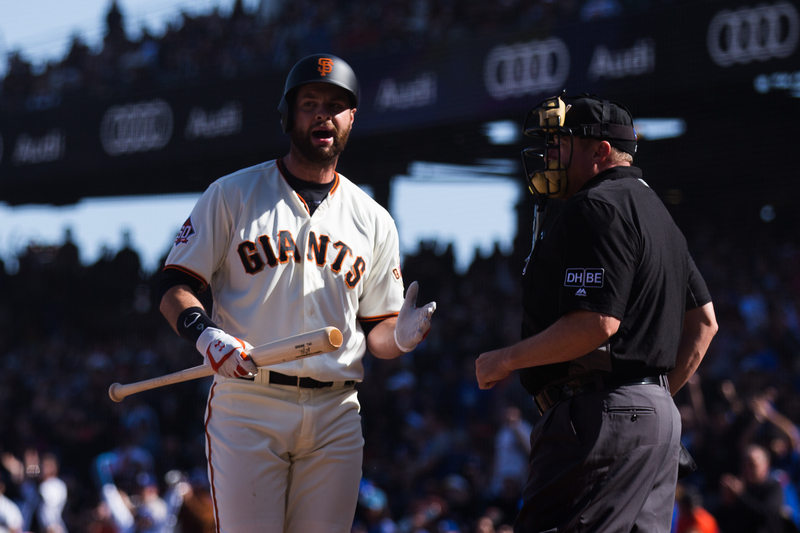 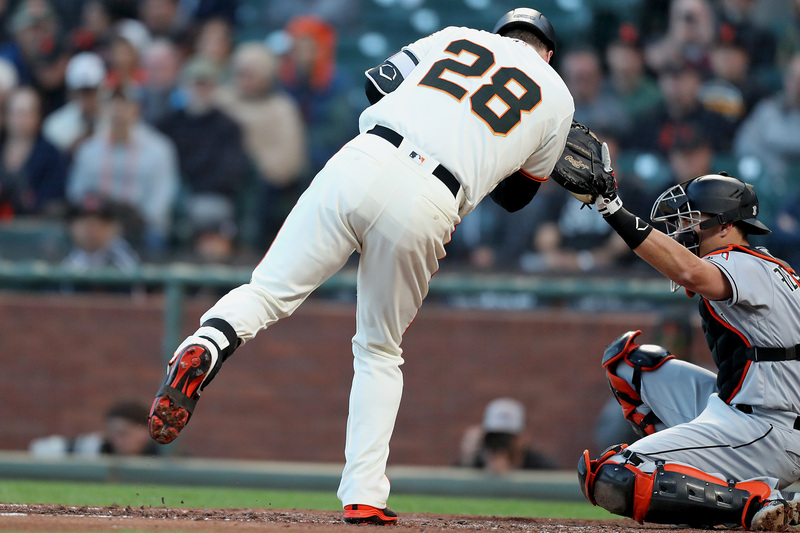 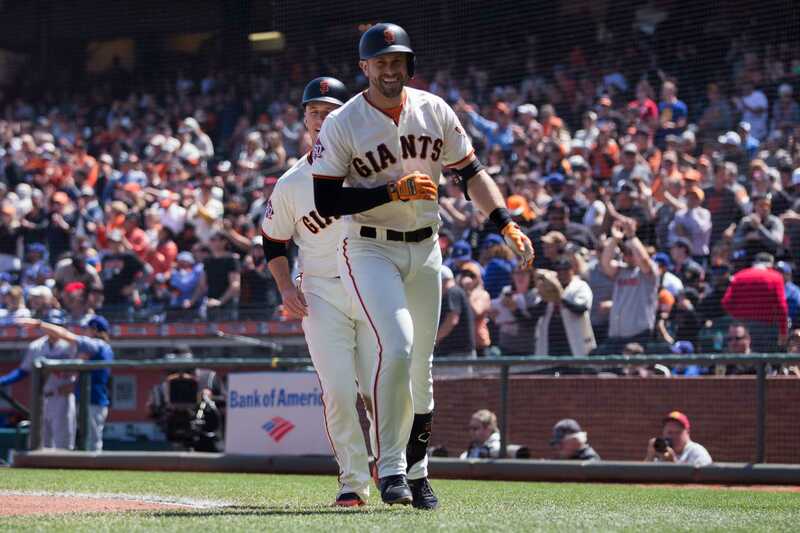 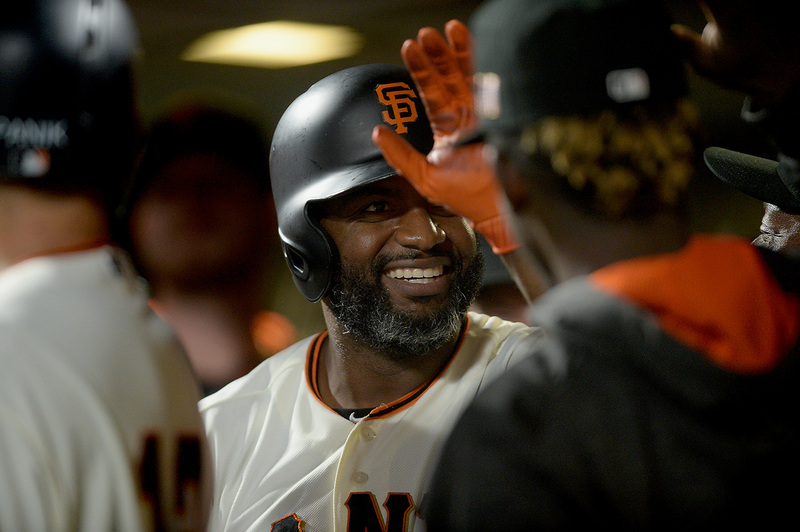 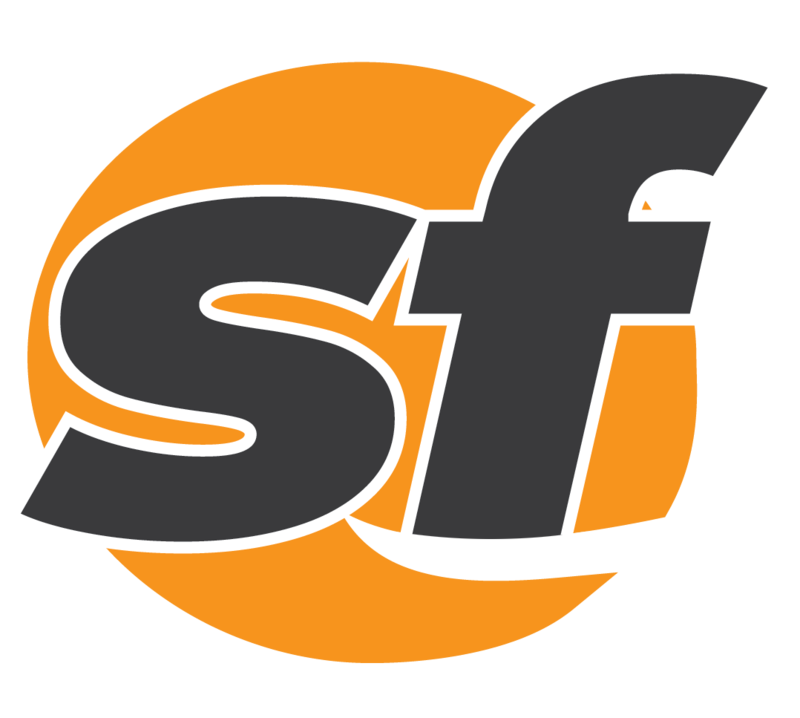 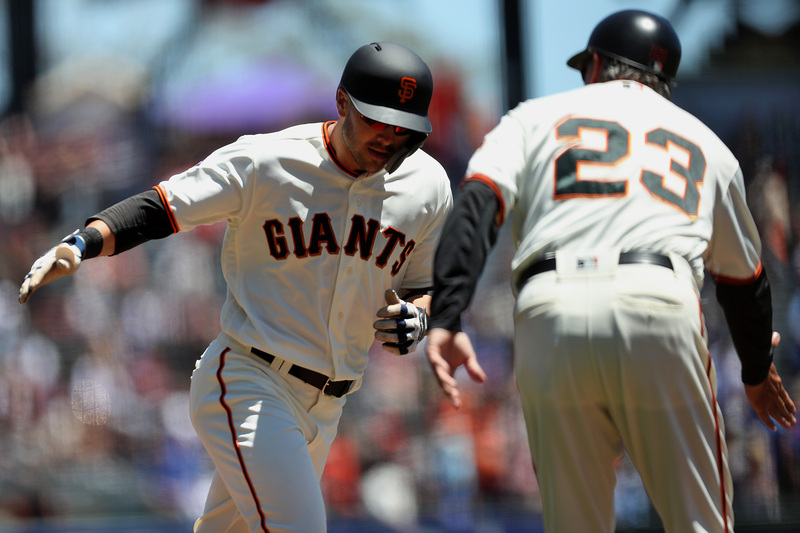 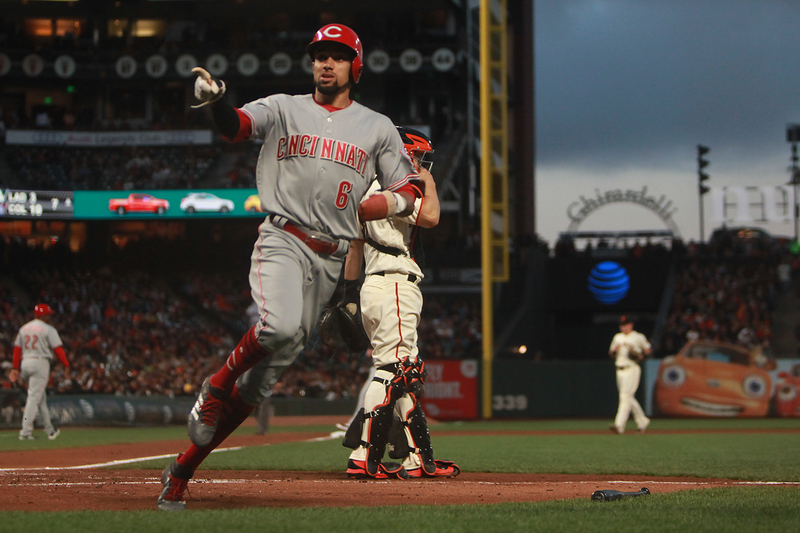 After four days of baseball, the Giants walked away with the last laugh in the rivalry-fueled Bay Bridge Series. 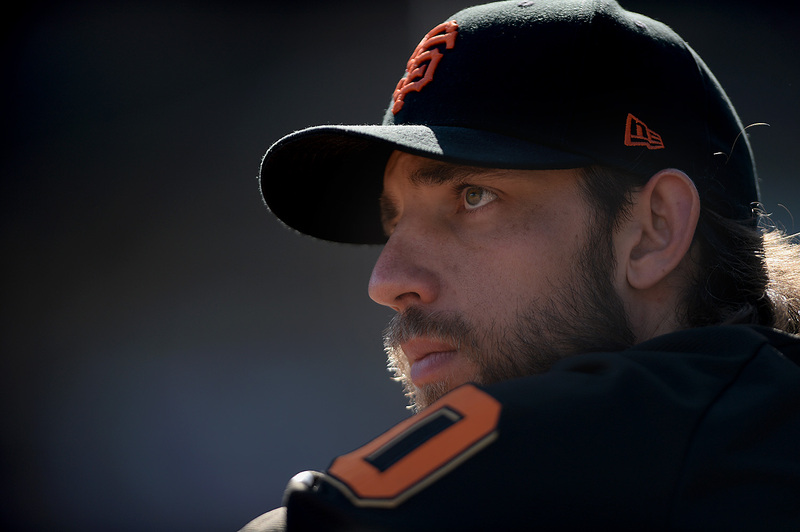 Madison Bumgarner was placed on the disabled list for the first time in his career Friday. 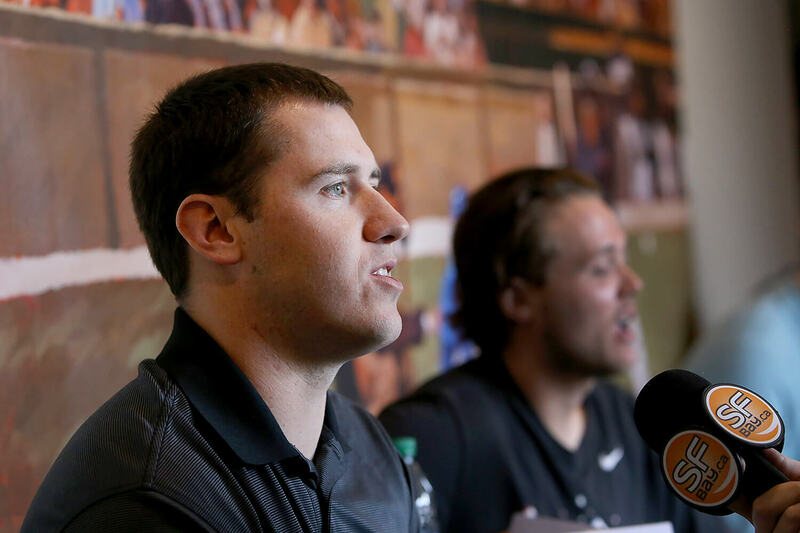 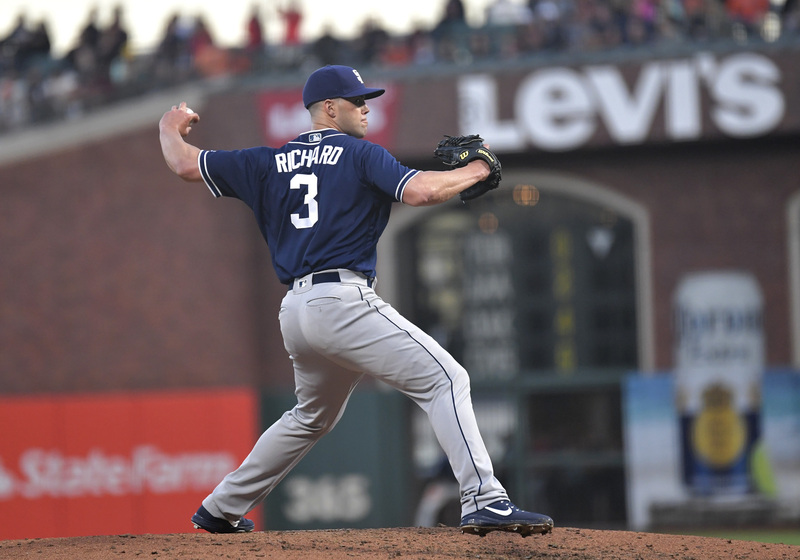 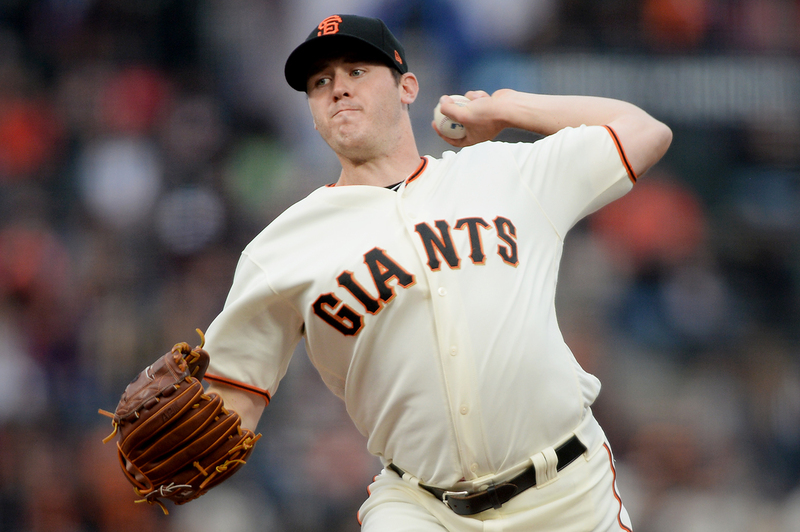 Ty Blach's late-season success grew out of his sponge-like attention to the success around him. 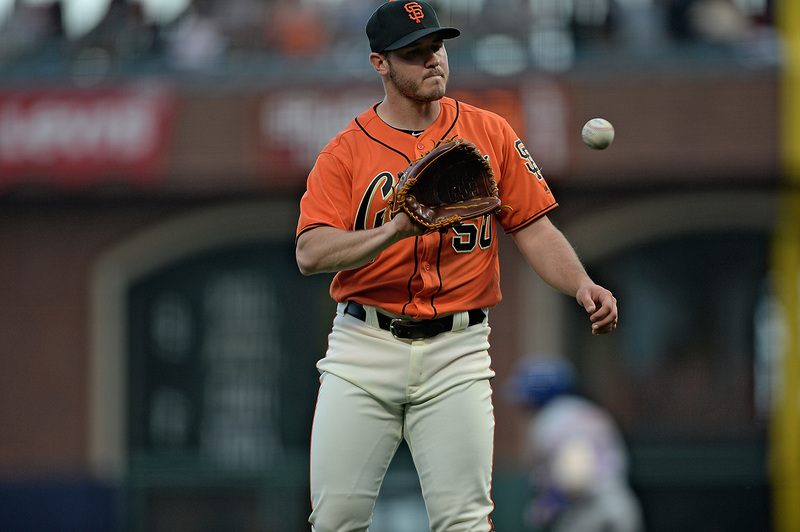 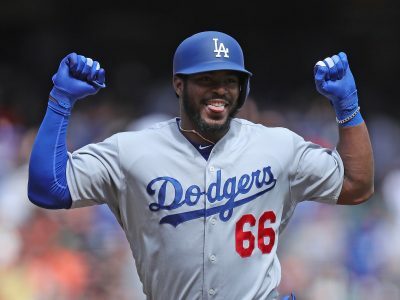 Giants rookie Ty Blach shut down the dangerous Dodgers with the team's entire season on the line.